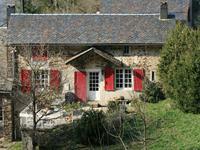 Equidistant between the towns of Roquecourbe and Lacrouzette in the beautiful Tarn . . . 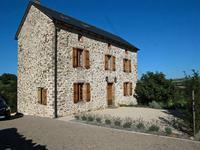 Traditional stone farmhouse from 1870 is set in an idyllic tranquil location. The property . . .
Fabulous Maison de Maitre with private driveway, 5/6 bedrooms, pool, multiple reception rooms, games room, garage, views. 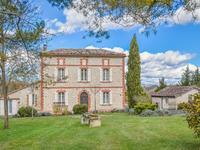 With views of the beautiful bastide town of Castelnau-de-Montmiral and plenty of space for . . . 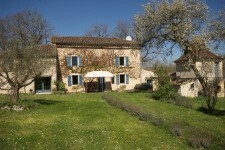 Wonderful and quiet property, Provence style, on a hillside, with 6 bedrooms all en-suite, . 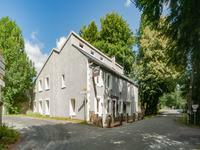 . .
Quality modern finishes yet loads of retained character in this 4 bedroom house make it an . . .
On high ground above the important town of Mazamet stands this fine example of French 1950s . . . 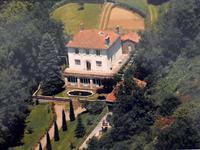 In the countryside near the beautiful village of Aiguefonde this gem awaits a new owner. Set . . . 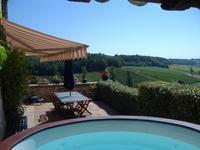 Situated in a nice and quiet countryside, just 7 minutes drive from Valence d’Albigeois and . . . 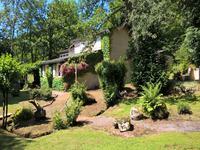 If you are looking for isolation, stunning views, woodland and tranquillity then this is the . . .
Fabulous detached 3 storey town house in Cordes sur Ciel with large garden and great views. 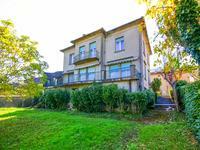 5 bedrooms and self-contained flat. 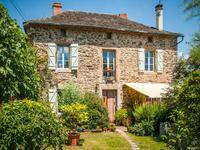 Lovely property at the heart of Cordes sur Ciel - currently a great home but would also make . . .